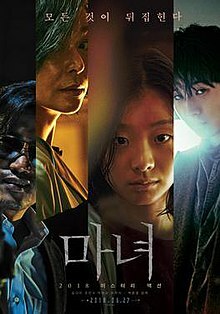 10 years ago, Ja-yoon escaped from a government facility in the midst of an inexplicable incident by herself and lost all her memory. An old couple takes her in even though she doesn’t know her name or age. She grows up to be a bright high school student and enters a nationally televised audition program to win the top prize and help her struggling family out. As soon as she appears on TV, strange people start appearing in her life. A man named ‘Nobleman’ constantly roams around her, in addition to ‘Dr. Baek’ and ‘Mr. Choi’ who have been searching for her since her disappearance. Ja-yoon’s life falls into turmoil as they turn her seemingly ordinary life upside down in a blink of an eye.